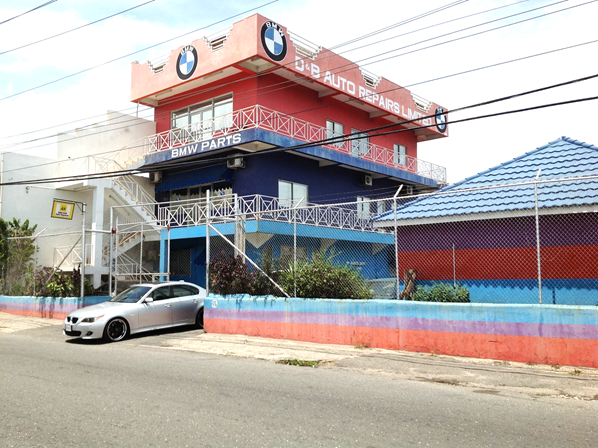 About usBMW for sale Bowlas D&B Car Sales Ltd.D&B Car Sales About usCar for sale Bowlas D&B Car Sales Ltd.used cars About us used bmw About us — Bowlas D&B Car Sales Ltd.
D & B Car Sales, a name synonymous with BMW Care, is a family owned business with over 30 years professional experience. We Specialize in BMW’s and stock a wide range of parts & accessories, both new and used, for all BMW models. We do special orders for left hand and right hand drive BMW's and also do general repair & servicing to all make cars.